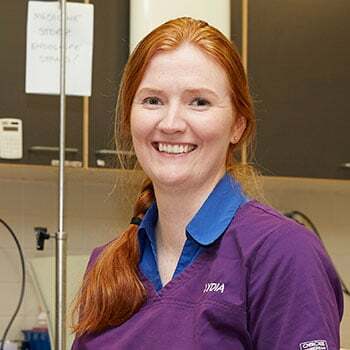 Lydia began at Advanced Vetcare after completing her fellowship in small animal medicine through the Australian and New Zealand College of Veterinary Scientists in 2012. She helps pets with cardiology, oncology, endocrinology, infectious disease and gastroenterology needs. She’s volunteered with the Esther Honey Foundation in the Cook Islands and Vets Beyond Borders in India. Lydia has been published internationally and is actively involved in the examination and assessment of up and coming specialists. The best equipment available supports Lydia’s diagnostic capabilities, including a state-of-the-art cardiac ultrasound and a full range of endoscopes, 16 slice CT scanner and excellent access to a worldclass MRI scanner. After graduating, Amanda practiced general veterinary medicine for eighteen months and completed internships in both emergency and small animal medicine. She commenced an Australian and New Zealand College of Veterinary Scientists approved residency training program at Advanced Vetcare in 2014. Amanda passed her fellowship examination in 2017 and is now a specialist in small animal internal medicine. Sam has many years’ experience as a specialist small animal veterinary and referral surgeon in Melbourne. Sam has a strong clinical interest in spinal surgery, cruciate repair, arthroscopy, fracture repair, cancer surgery, total joint replacement and minimally invasive techniques in dogs and cats. He takes pride in his reputation for providing clear advice based on the best available evidence for your pet. 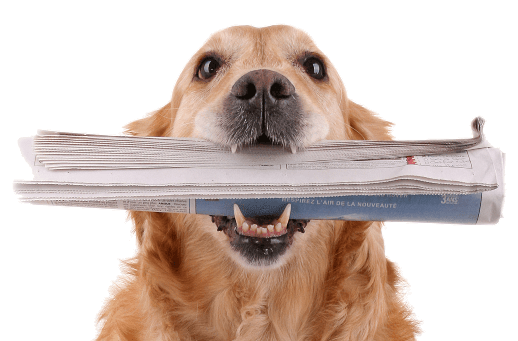 Whilst he is a busy surgeon performing hundreds of procedures each year, Sam takes the time to ensure you have the information you need to make the best decision possible for your pet. Kirsten’s strong interest is in small animal surgery, which inspired her to take up a position as an intern at Advanced Vetcare in 2010. 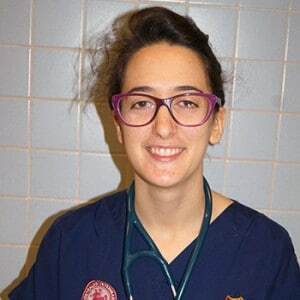 The following year she became a member of the surgical chapter of the Australian College of Veterinary Scientists and began her residency in small animal surgery at Advanced Vetcare. She became a registered specialist in small animal surgery in 2015. Her niche interest is in axial pattern techniques and major wound reconstruction and she’s published nationally and internationally on both of these topics. 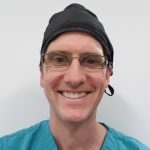 David has worked in both Melbourne and abroad, pursuing small animal surgery for a number of years. He joined Advanced Vetcare in 2011 as a small animal surgical resident and became a registered specialist in small animal surgery in 2017. He has particular interests in complex fracture repairs, joint surgery, and neurosurgery, having published research on spinal fracture repair in international journals. Joycelyn’s career at Advanced Vetcare began when she completed a surgical internship in 2013. She has an interest in soft tissue surgery, in particular cancer surgery, but enjoys all aspects of surgery. Joycelyn completed a surgical residency at Advanced Vetcare and passed her fellowship exams in 2018. Liesje is known for her straightforward, practical and caring approach and she cares for some of Advanced Vetcare’s most critical patients. 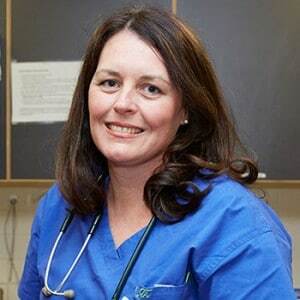 Liesje graduated in 1999 and after working in general practice, completed an internship at the University of Melbourne and moved to emergency veterinary care. 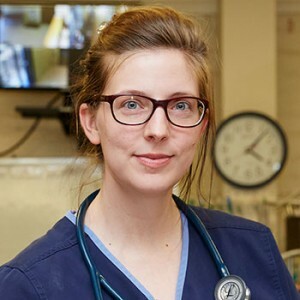 She finished her memberships in emergency medicine and critical care in 2004 and since, Liesje has dedicated her career to emergency and critical care both at Advanced Vetcare and the University of Melbourne. Following graduation, Sarah moved to Ballarat to work in a busy general practice for two years. She relocated to Melbourne in 2014, completed an emergency internship at Advanced Vetcare and is now an Emergency Clinician. 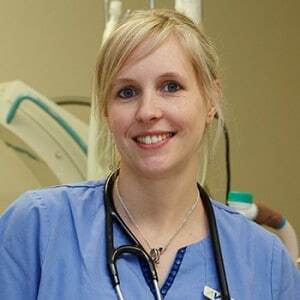 Sarah passed her membership in small animal medicine in 2015 and has strong interests in treating medical conditions and emergency and critical care. Outside of work, Sarah enjoys long distance running, baking cakes and going on adventures with her husband and miniature poodle called Kramer. Warren started as a vet working in a small animal private practice on the Mornington Peninsula. He has an interest in ultrasonography and diagnostic imaging and enjoys clinical pathology. 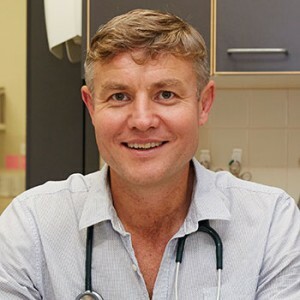 After working on the Peninsula for a few years, he moved to the south-eastern suburbs before starting with Advanced Vetcare as one of the hospital veterinarians. 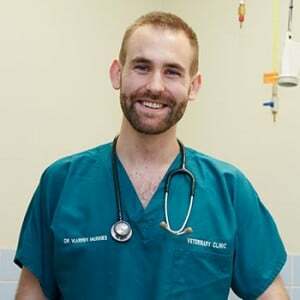 Warren was awarded his memberships from the Australian and New Zealand College of Veterinary Scientists, where he studied small animal internal medicine. Warren is well regarded for his calm and methodical approach to all cases, particularly difficult emergency cases. Jenny began her tertiary schooling in the United States and afterward immigrated to Australia. 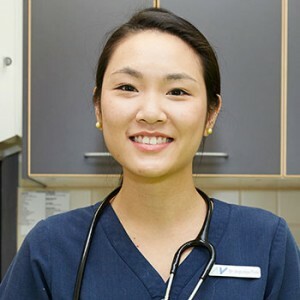 She graduated from the University of Queensland veterinary program in 2010 and spent her time with a mixed-practice veterinary clinic in southern Queensland. Jenny began to focus her attention to emergency and critical care medicine in 2012 and has since continued her work in emergency care with a special interest in toxicology and pharmacology. Jenny will be sitting her emergency and critical care membership exam this year. Sarah enjoys the great variety of cases in emergency and the multidisciplinary approach of a busy specialist centre, however, medically-unstable cases and toxicology is of special interest to her. 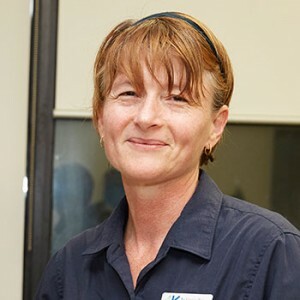 After an initial year at the Lort Smith Animal Hospital and a few years in general practice, she started working in emergency medicine and critical care in 1999 at one of the first emergency and critical care only veterinary centres in Melbourne. 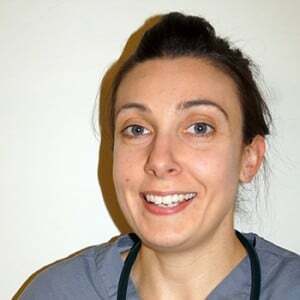 Sarah has been working at Advanced Vetcare since 2011.